With any emerging industry, there are always the questions “Can I make a profit from this?” and “What liabilities are involved?” A good example is the Wellness Business, which is one of the fastest growing industries on the market today. Wellness Centers are facilities that allow customers to access services and treatments that focus on health and wellbeing, including weight loss, nutrition, massage to reduce stress, hormones, and emotional counseling. Ten years ago the trend was medical spas. This is a facility that has a spa-like setting where one can drop in and have a hybrid-medical procedure performed, like Botox or Laser. In today’s market, Wellness Facilities may be outnumbering medical spas. 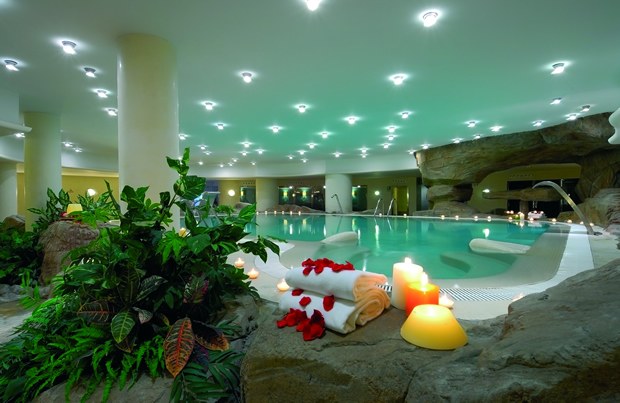 A Wellness Facility is the modern-day version of the Fountain of Youth. These facilities offer comprehensive programs on how to attain and maintain your health and overall well-being. Unlike a medical spa, when you visit a Wellness Center you are signing up for a series of treatments and building a relationship with the provider. Much of the popularity of these facilities can be attributed to the “Baby Boomers.” As a large percentage of the population grows older they begin to look for non-traditional ways to hold onto their youth or at least the feeling of youth. The purpose of these facilities is to address clients’ physical, emotional and chemical needs. Can you make a profit? Let’s answer the first question, “Can you make a profit?” No one wants to grow old naturally if they can avoid it. Where is the fun in that? 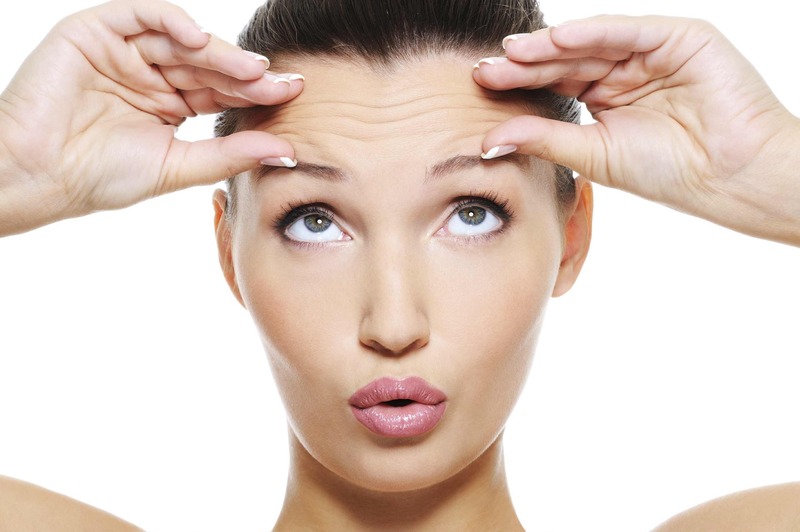 Since everyone will age at some point, there is an unlimited pool of potential clients who will seek these services. There are not many other industries that guarantee a large client base to pull from that continues to grow year after year. Even a non-gambler could bet on the ongoing success of this industry. The second question “What liabilities are involved?” is a bit more complicated. Some insurance companies will be more flexible in covering wellness specific issues than others. This article will deal with two main exposures that need to be covered when purchasing an insurance policy: Professional and General Liability. Professional liability (also commonly known as Errors & Omissions Insurance) helps to protect professionals for their advice or from poor service outcomes. General liability covers the premises and operations and will help to protect against claims such as slip & fall issues. As with any elective cosmetic procedure, there is the risk of a client being dissatisfied with the results. Remember your customers are spending disposable income. When it is their own money on the line, clients tend to expect more than when it is a required procedure and the insurance company is picking up the tab. It is important when choosing an insurance policy that cosmetic injury is a covered peril. This coverage will provide you with defense even if a bodily injury hasn’t occurred. Hormone treatments are one of the fastest growing services we see offered today. By combining a mix of vitamins, supplements, and hormones we might be able to turn back our internal clocks. However, these injections/ingestions may have contra-indications with other medications that a person is taking. It is extremely important to have a complete medical history on a client before putting them on any wellness program. The facility may reduce liability if a client has been warned of the possible consequences. Weight loss and nutrition services have high liability factors. Our bodies are not constructed to lose large amounts of weight in short periods of time. A few years ago a large weight loss chain in the country had an insurance policy with a $17,000,000 premium and over $25,000,000 in insurance claims. When a person loses weight too quickly they run the risk of organ failure, heart attack, dehydration, or even death. If you are offering a weight loss plan in your facility, it is imperative to closely monitor the clients and adjust the treatment as needed. As hCG and other products emerge as popular weight loss plans, extra caution must be taken. Our agency recently saw a claim where the weight loss product caused the client’s birth control method to fail. This resulted in an unplanned pregnancy that ultimately ended with a miscarriage. The facility that was administering the product was ultimately responsible for not properly going over the possible side effects from the injections. A busy spa or wellness center typically carries a large exposure for slip and fall claims. In some cases, a fall is the fault of the facility (water on the floor, improper instruction on the use of machines, trip hazards,) but in other cases, the client may just be a bit clumsy. Either way, if someone falls on your premises you may be subject to a lawsuit, even if you are not liable. Some of the largest claims that our agency has seen are attributed to clients falling on the premises. Especially with an older group of clientele, bones are easier to break as people age and a hip replacement can cost thousands of dollars. It is crucial when choosing an insurance policy to include coverage for general liability. A salon owner we insured had put a woman on a massage bed. She proceeded to move the bed up against a wall with the woman on it and the bed buckled. The woman fell off the bed into the wall and broke her neck. The good news is that the woman has recovered and can walk again and she can continue working. However, she can no longer work in an industry where she would have to do any lifting plus she will have additional medical bills for the rest of her life. This resulted in a million dollar, policy limits, settlement. The lesson to be learned here is that this was not gross negligence by any means on the part of our insured, but still, bad luck happened. Without proper insurance, I don’t know how this would have ever played out for the claimant or the salon owner. It is crucial for the business owner to look out for both clients and themselves. Success in business depends on running a profitable business without incurring any unneeded or uninsured liabilities. This will help ensure Wellness will apply to both the clientele and the business owner.